An October 9, 2018 decision from the United States Circuit Court of Appeals in First American Title Insurance v. Northwest Title Insurance Agency, affirmed a jury's award of $2.725 million in damages, and also affirmed the trial court's award to plaintiff (the former employer) of an additional $2.9 million in attorneys' fees against the defendants (who were plaintiff's former employees and their subsequent employer). Sounds great for the plaintiff, right? Well, to get that result, they definitely did some (read: A LOT) of things right. But a close reading of the decision suggests that a few minor changes to the agreements would have probably yielded a far better outcome for the plaintiff than they actually got. After the plaintiff underwent a reorganization wherein its assets (including employment contracts) were acquired, and then subsumed under a new corporate umbrella, 25 of its employees left within the next two weeks, taking their clients with them. Predictably, plaintiff sued to enforce the non-compete agreements, and for the damages they sustained as a result of the defendants' breach of these agreements. As often happens in these cases, the plaintiff sought an injunction freezing everything in its place, and barring the defendants from continuing to violate their restrictive covenants. They only filed for the injunction ten months after the defendants had left, meaning there were only two (2) months left on their non-competes (there was no "tolling provision" whereby the time of defendants' non-compete agreements would only start to run from when they stopped violating the restrictive covenant). 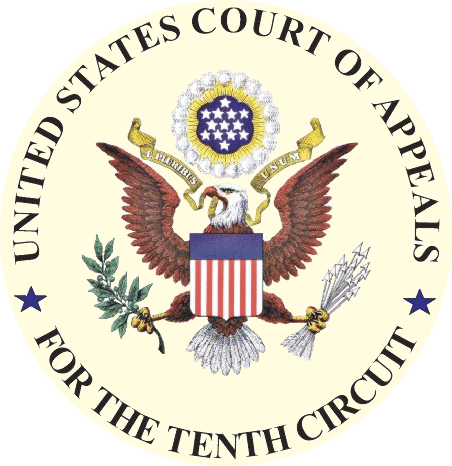 As a result, the trial court denied the preliminary injunction, finding that the plaintiff did not establish that it would suffer "irreparable harm" (one of the key components needed to prove entitlement to injunctive relief) absent a court order granting the injunction (for more on this topic, see "Why Injunction Isn't Automatic, Even When Non-Compete Says So"). In other words, the Court felt that at that point, there was no reason that money damages couldn't make the plaintiff whole, rendering injunctive relief moot, or inappropriate. 3) even if they lost on some of their claims (which they ultimately did - at least insofar as their tortious interference claims against the subsequent employer), that wouldn't necessarily have a huge impact on their final damages award. This decision serves as a cautionary tale for employers about the importance of using great care in how they craft their restrictive covenants, as well as a proper perspective for defendants on keeping a proper perspective of their exposure in non-compete cases, because while the plaintiff certainly secured a large verdict, given the way the evidence played out, a careful reading of the decision suggests they could have done even better, both in terms of the non-compete as well as damages with a superior agreement, had they included a tolling provision (which not only would have given them a far stronger case for injunctive relief, but may have also netted them a far larger damages award). While admittedly, there is nothing in this decision to suggest that the defendants were not trying to resolve this case early on, it bears mention that defendants in non-compete cases who had signed agreements allowing their former employer to recover their legal fees need to keep this in mind when evaluating the cost vs. benefits of continuing to litigate such cases. Post a Comment to "How One Missing Non-Compete Provision Cost Employer Millions"